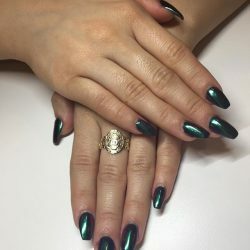 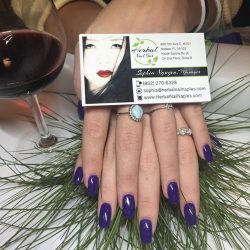 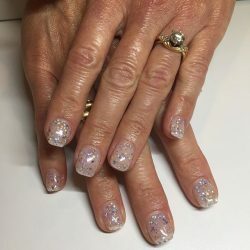 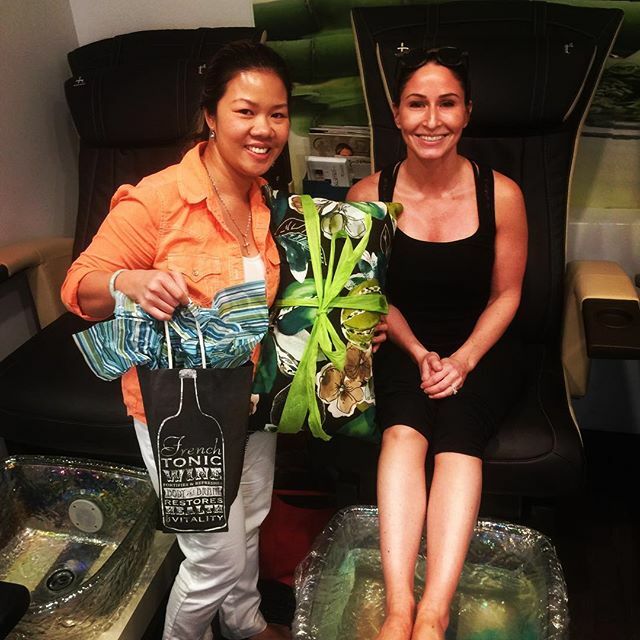 In the world of social media, you’ve likely seen “Instagram nails” and pictures of gorgeous manicures and pedicures and thought, “Could my nail technician do that?” Well, take a look for yourself! 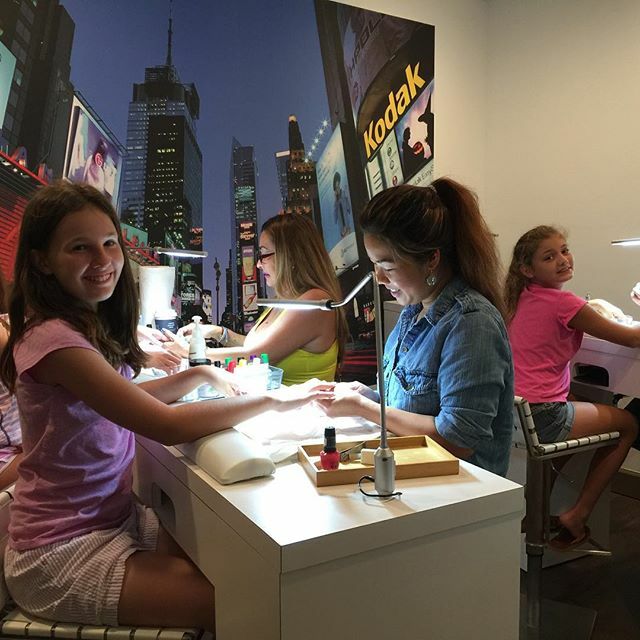 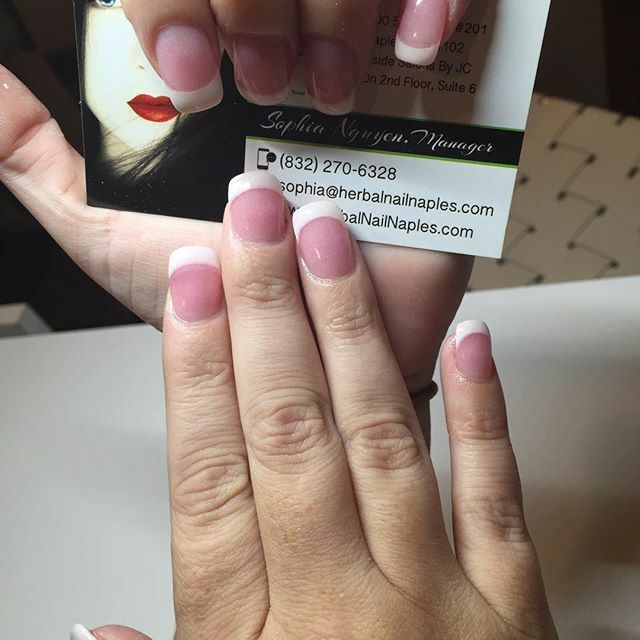 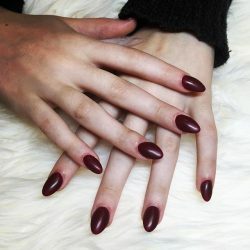 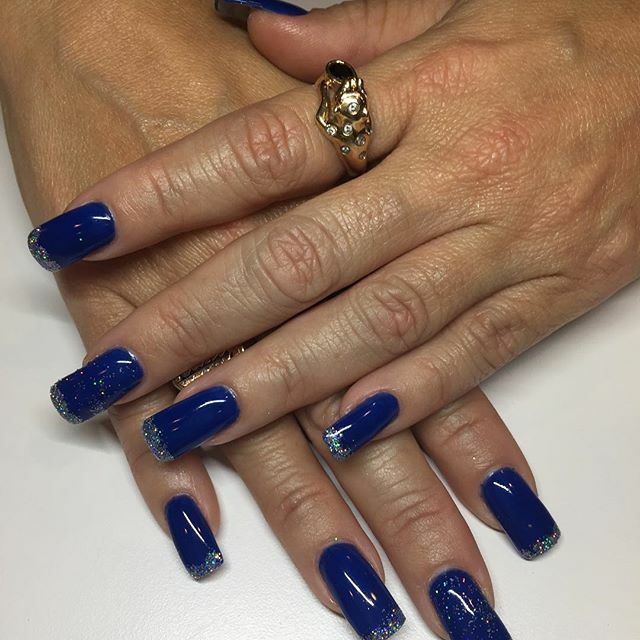 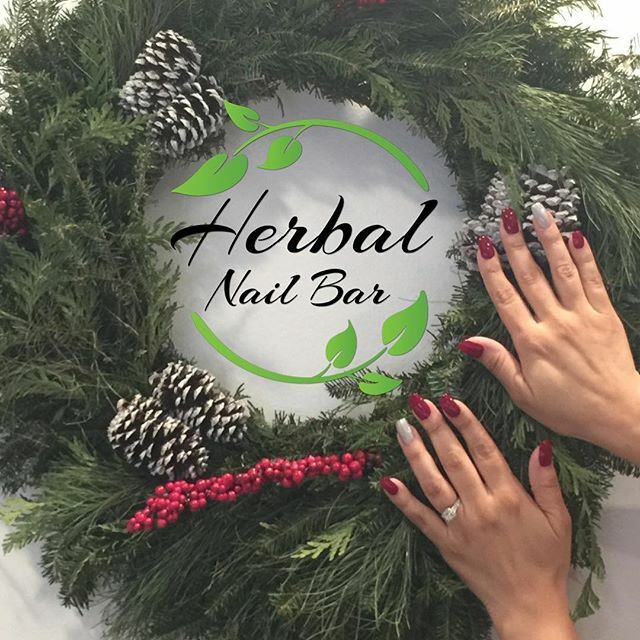 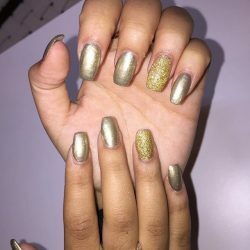 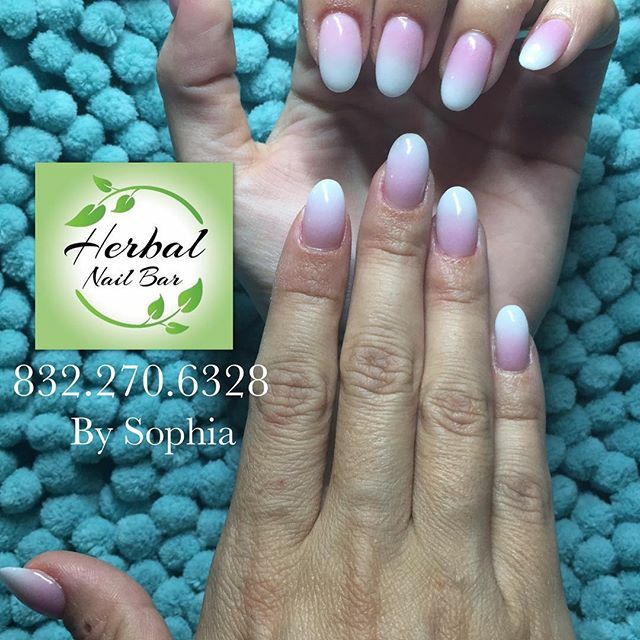 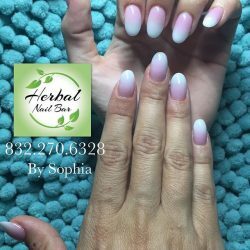 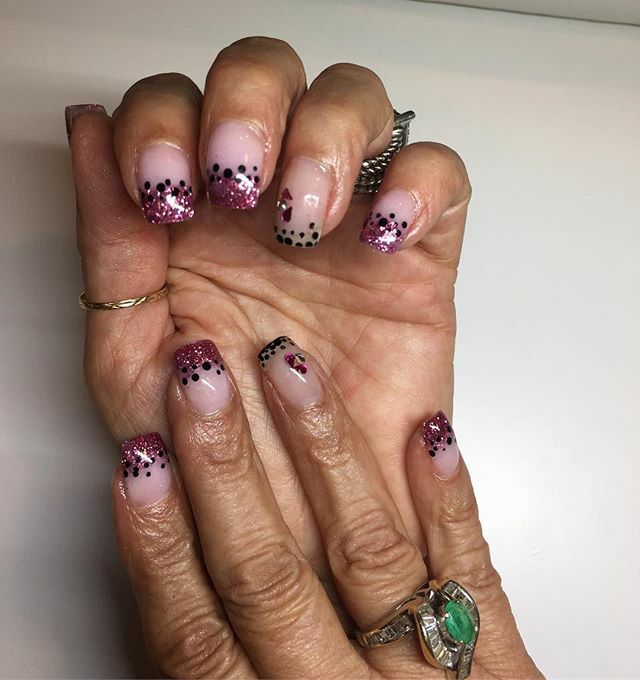 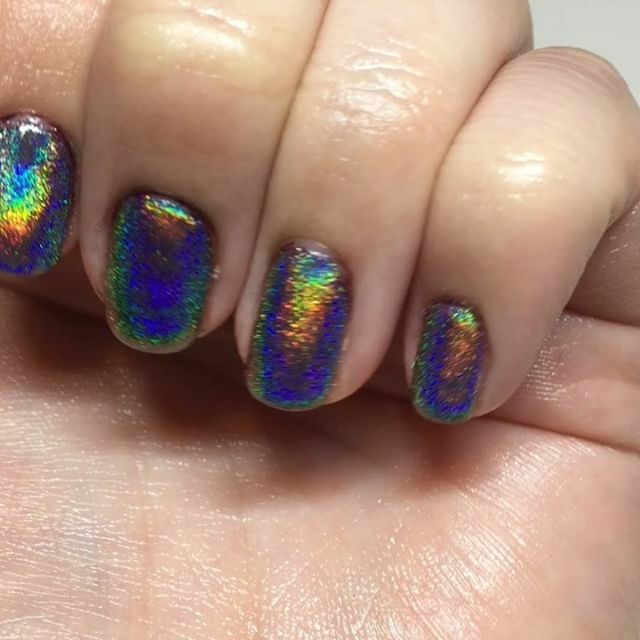 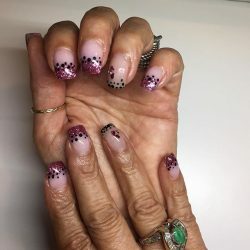 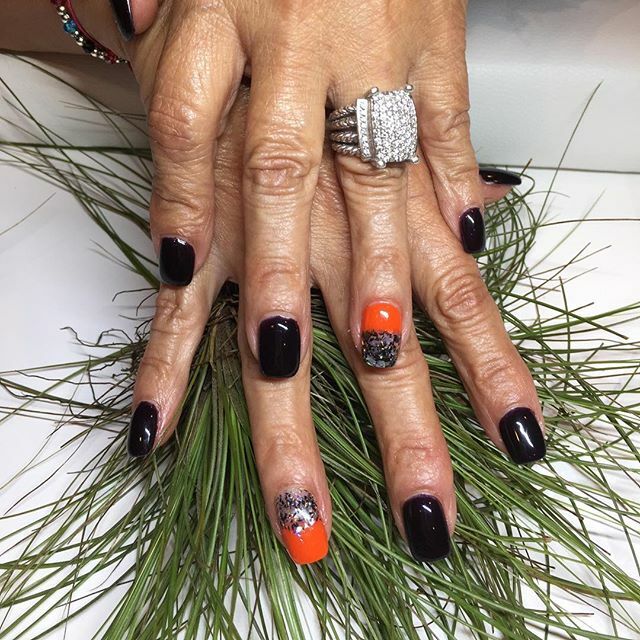 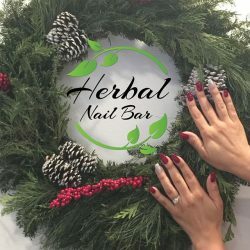 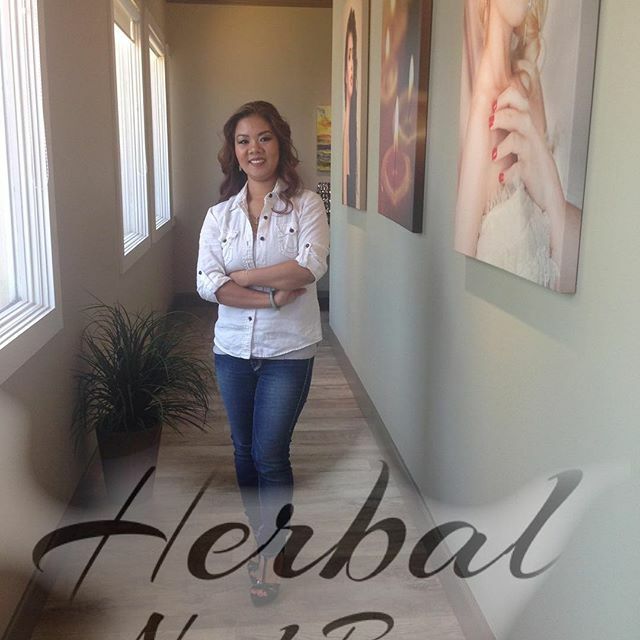 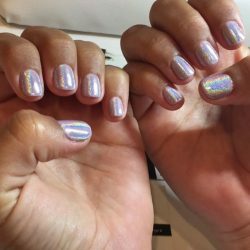 If you’ve been wondering where to get dip powder nails, ombre nails, negative space nails, holographic nails, or other nail trends, our amazing technicians at our organic nail bar are some of the most talented in Florida. 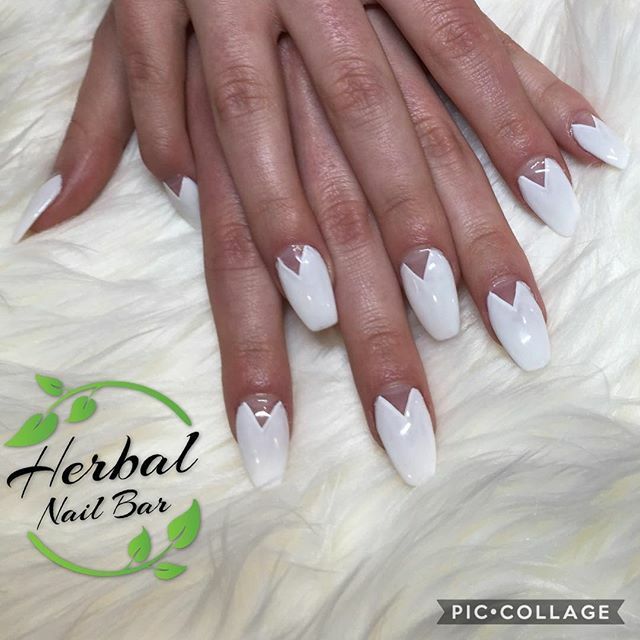 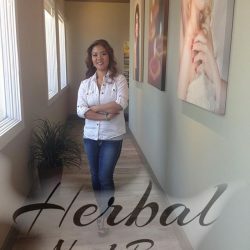 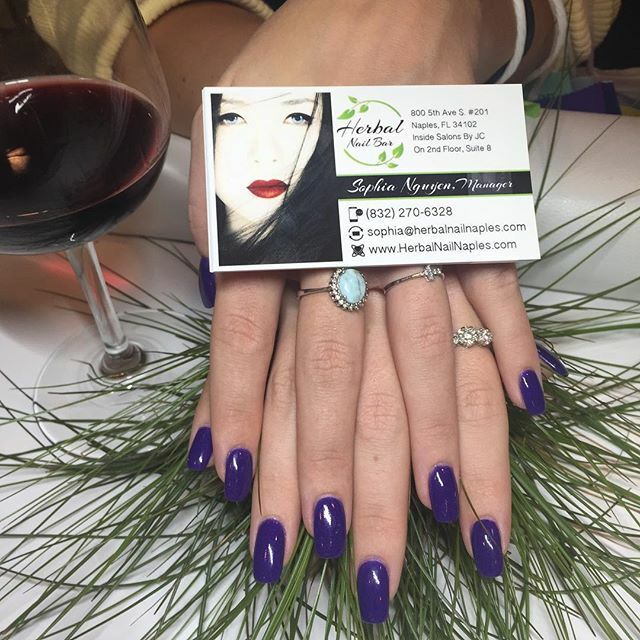 Check out some of the amazing designs our team has created, and come in to see for yourself the difference that an all-natural manicure makes.